We are happy to accept flexible payment plans on puppies who are less than 8 weeks old. You can pay for your puppy a little bit at a time (weekly or bi-weekly), or up front all at once when you first select your puppy. It is your choice! 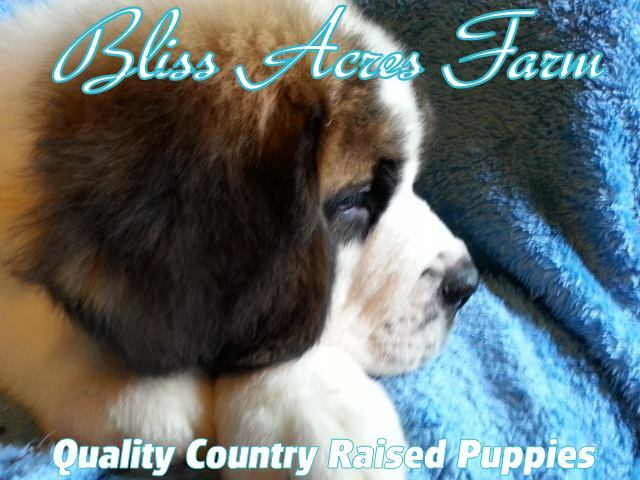 Reserve your favorite puppy today with only a $250 Non-Refundable Deposit for St. Bernard puppies* or $200 Non-Refundable Deposit for Chihuahua puppies*. All puppies must be paid in full prior to 8 weeks old. Sorry, we do not accept checks, PayPal, or pay-at-pick-up option. 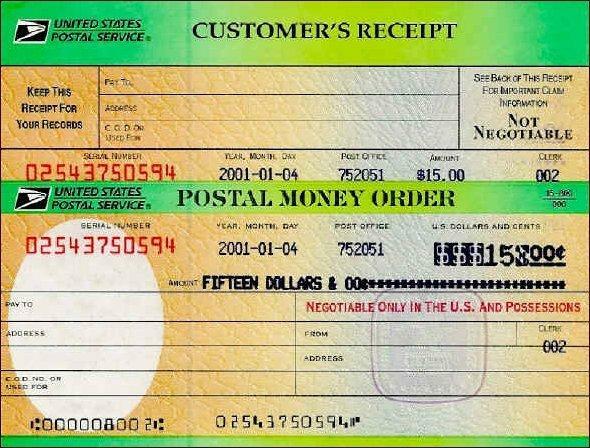 If your puppy requires airline shipping, all balances must be paid in full before any travel arrangements can be made. Pet airline shipping is VERY busy in this region, so please allow a minimum of 2-10 days for the airline travel arrangements to be made once your full payment is received. Airlines do not accept pet reservations prior to 7 days in advance. On occasion, when space is available we can also get them booked on short notice. Once payment in full is received, we will start booking the puppy's travel arrangements 1 week prior to your puppy's going home date. 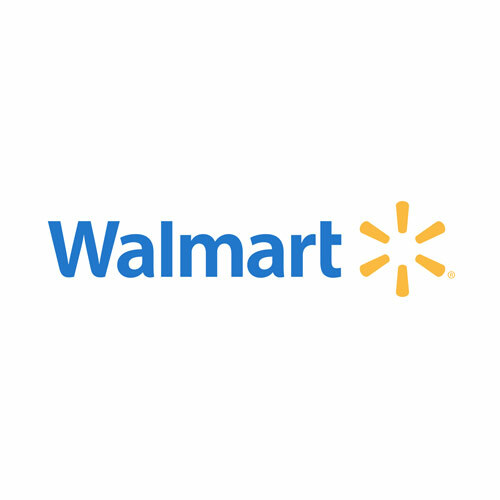 Wal-Mart® to Wal-Mart® Instant Money Transfer. * All deposits, payments, and shipping costs are non-refundable. Sorry, no exceptions.